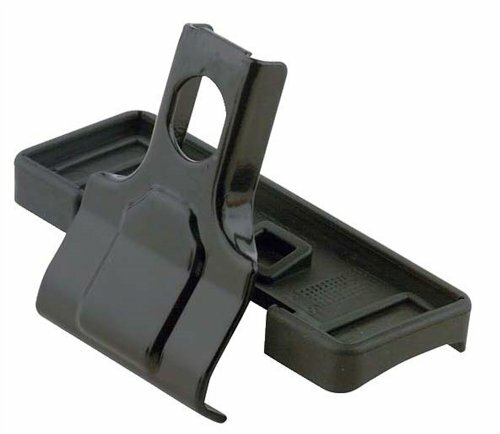 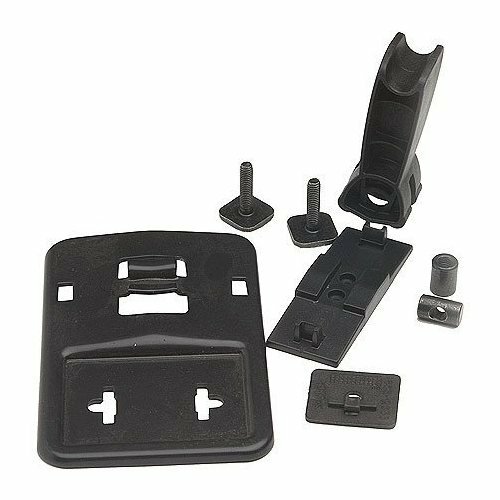 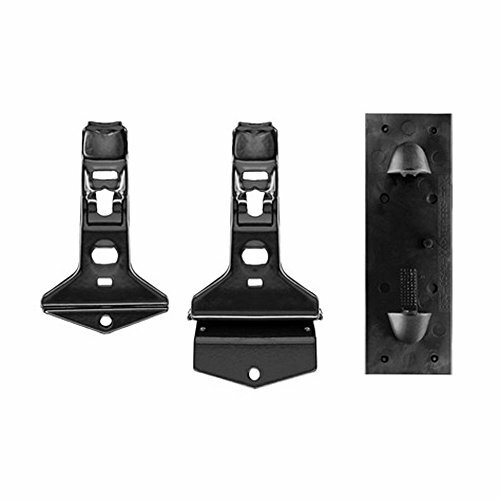 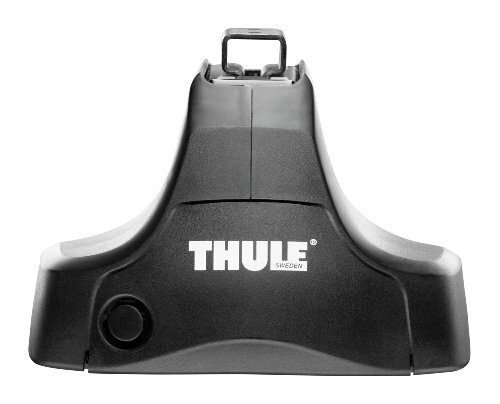 The Fit Kit consists of custom Foot pads and brackets that are made to perfectly secure the Thule base rack to your vehicle. 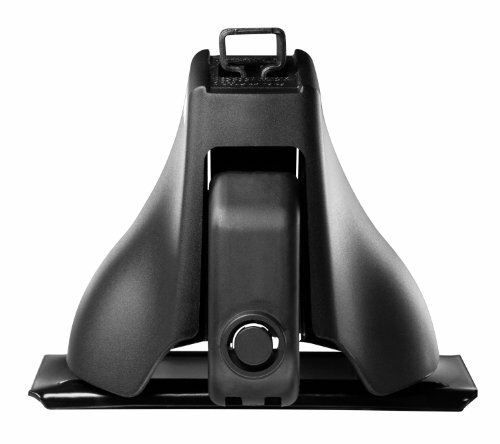 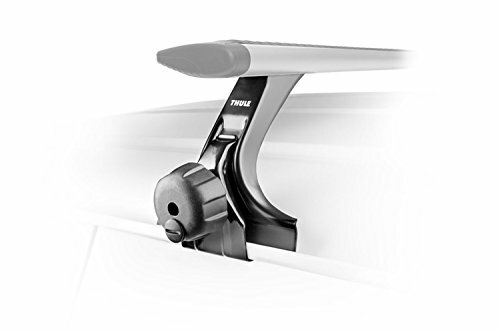 Simple, economical way to attach Yakima gear mounts to your factory or aerodynamic car rack system. 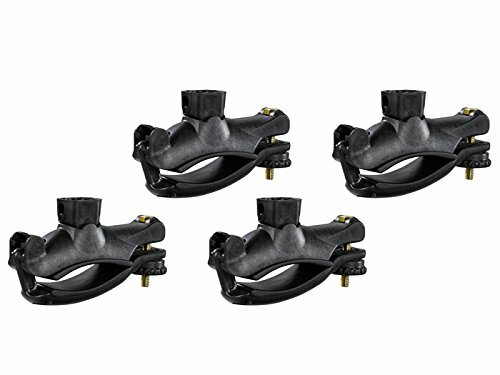 Sold in sets of four. 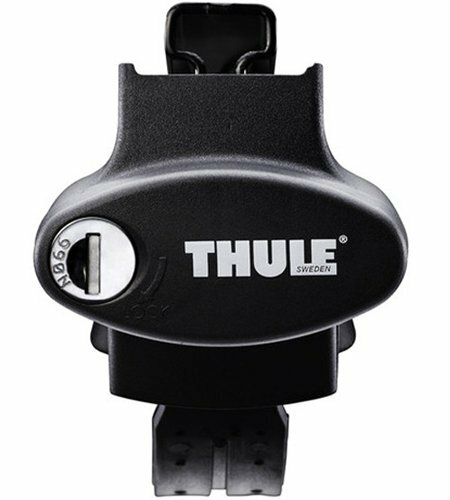 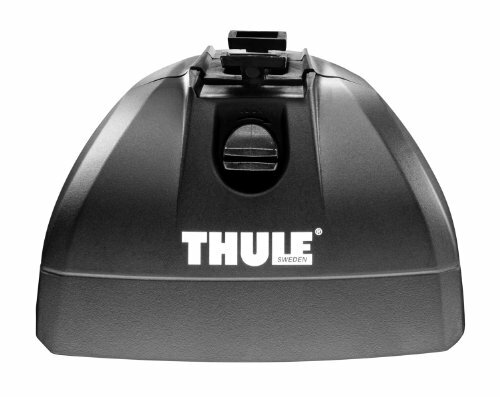 The Thule 300R Rapid Gutter foot pack is simple to use rack solution provides 5" roof clearance on vehicles with rain gutters.